Milky Saturdaze Presents "Dance Fusion"
NYC! Get ready to experience dancing, whining, high energy, and networking! 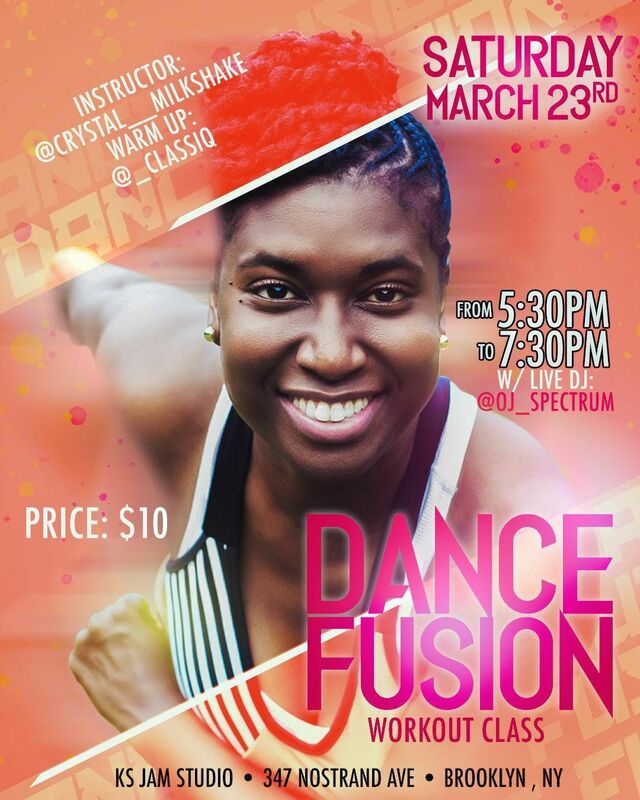 Join "Dance Fusion" at Milky Saturdaze! This class is to create a community of powerful women from all walks of life, coming together and having fun! 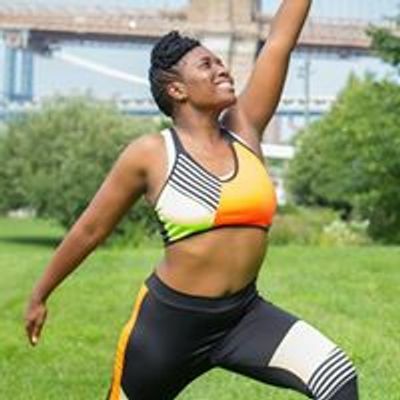 We will be dancing, connecting, and most of all getting your waistline in tacked! Wear comfortable clothes with sneakers and get ready to sweat! Your waistline and energy will be impacted! 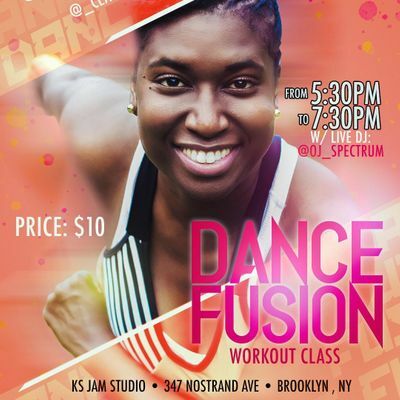 Whether you can or can not dance this class is to have fun and burn off calories! Milkshake "The vision behind the Dancer/Choreographer"